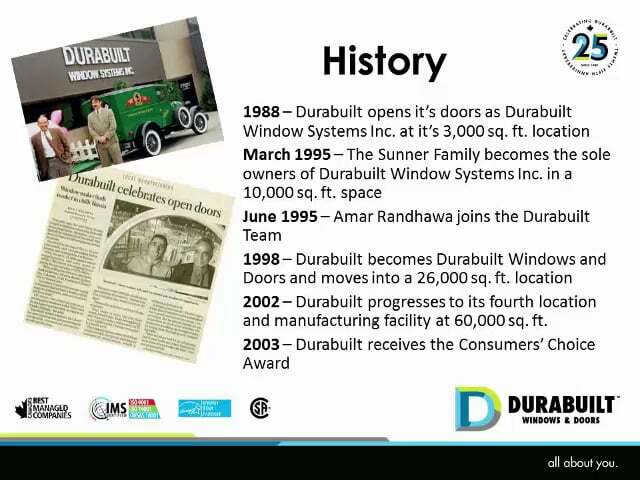 Walk through Durabuilt’s story of continuous improvement and journey to create a workplace learning environment. Durabuilt is the recipient of numerous industry awards and best practice accolades. 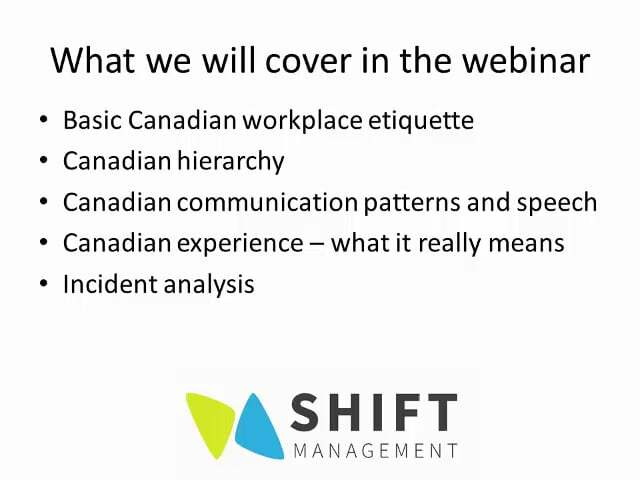 What expectations, behaviours and ideas characterize the Canadian workplace? Find out in this webinar – avoid career limiting moves and improve your chances for promotion. Why do people follow bad leaders and what can you do about it?